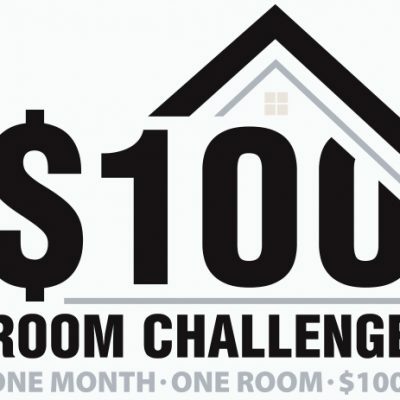 It’s week 3 of the $100 room challenge. 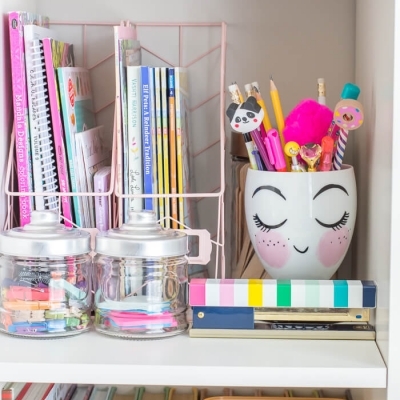 I’m going to share how I used mostly Dollar Store items for organizing kids craft supplies. 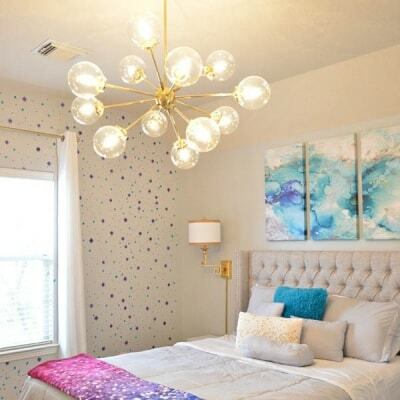 Week 2 of our girl’s room refresh for the $100 Room Challenge. 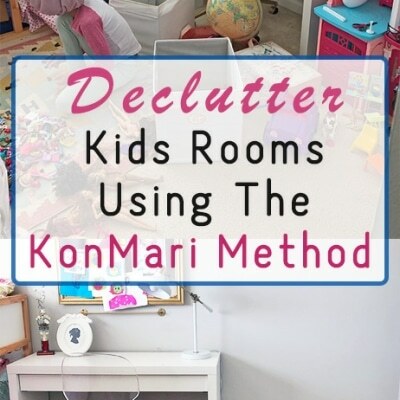 This week we decluttered Kayla’s room using the KonMari method! 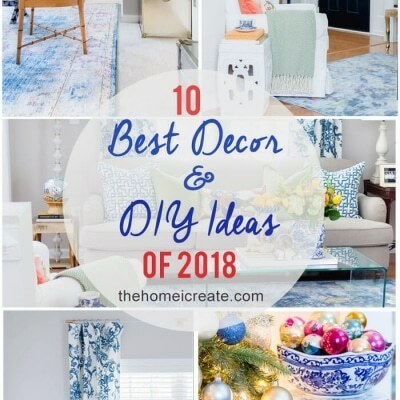 The top 10 decor and DIY ideas of 2018! 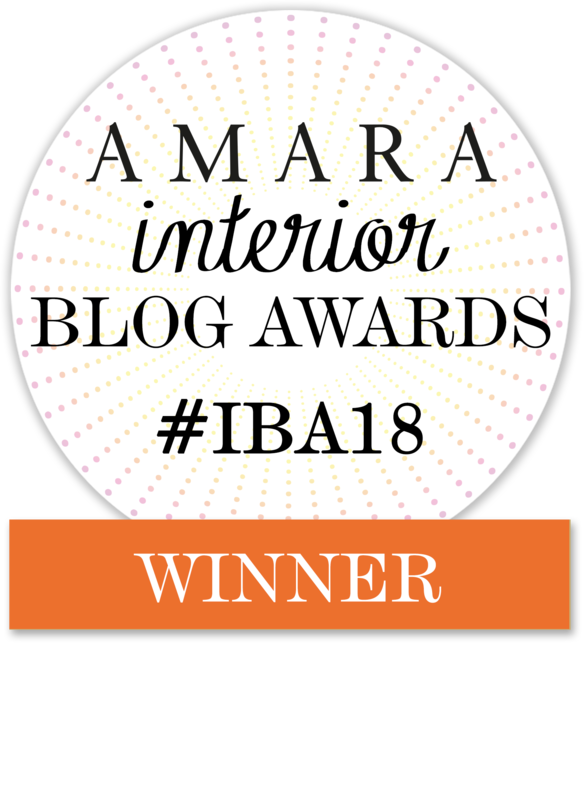 Did you favorite make the list? Another year another free printable calendar! 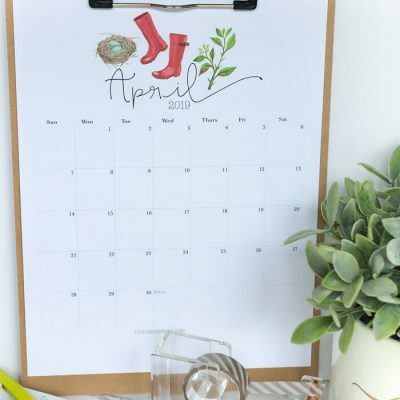 Pretty and useful this free 2019 calendar is a great way to see what you have going at a glance each month! 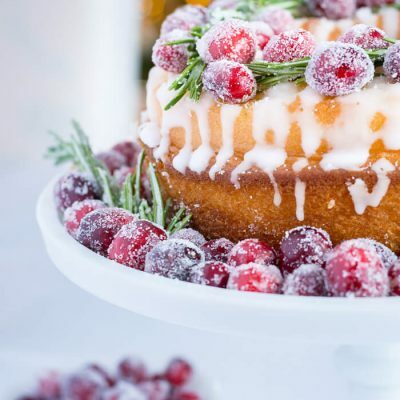 Impress your guests this holiday season when you fake it and don’t bake it with these 2 super easy grocery cake makeover!